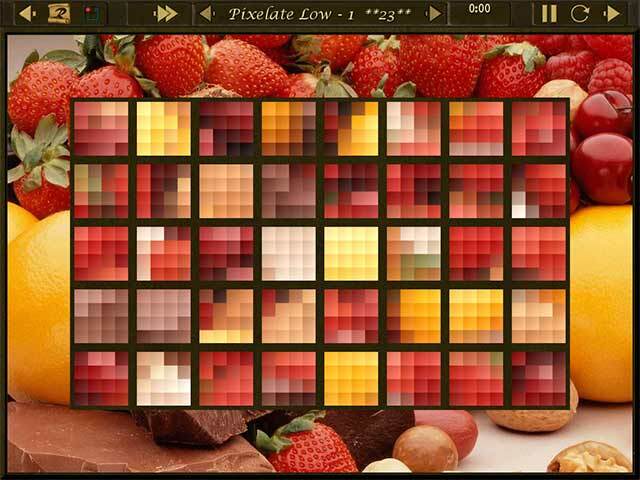 Download Mac Clutter VI: Leigh's Story Game Windows 7 Games! The best Clutter yet by far. 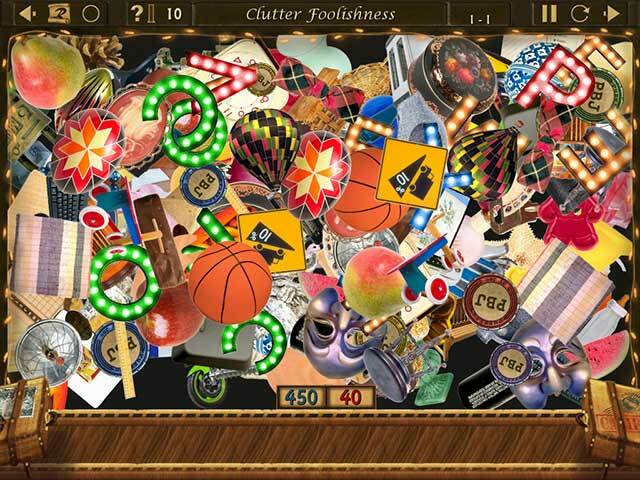 With Leigh's Story, the Clutter series has risen to a whole new level with a compelling story that follows all the hidden object fun. 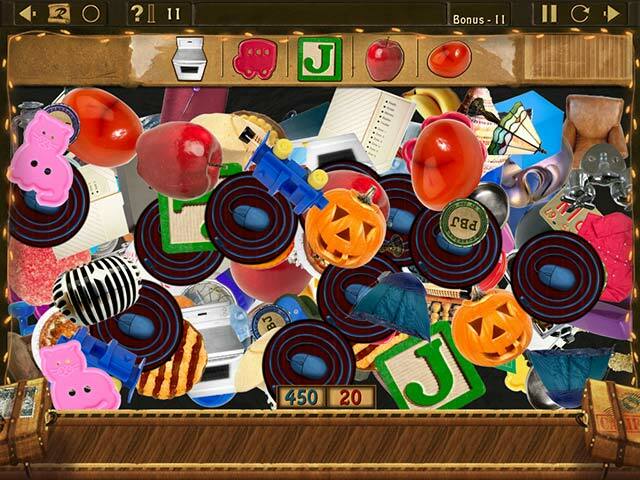 Additionally, we've added new styles of play including "Head To Head", "Clutter Chaos" and "Twos & Threes". There is truly something here for everyone. 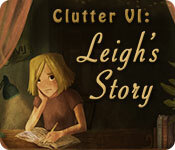 All your old favorites are back as well and there are more Clutter 100 levels in Leigh's Story than ever before.